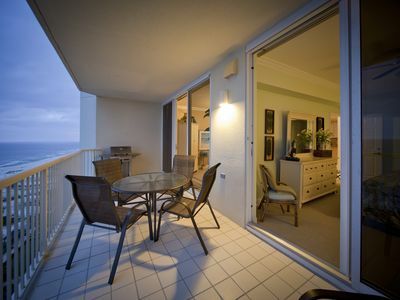 Book now and take advantage of **NEW** listing rates!! Great reviews coming soon! This is a brand new rental!!! 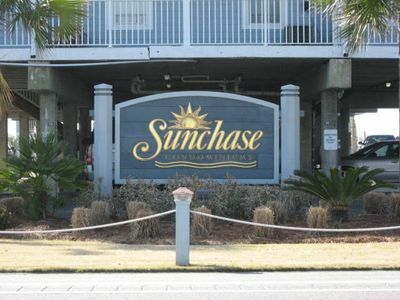 Seawind is one of the newest condo developments in Gulf Shores, Alabama. 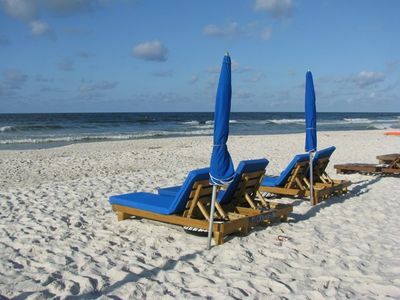 The development is located directly on the sugar white sandy beaches of the Gulf of Mexico. 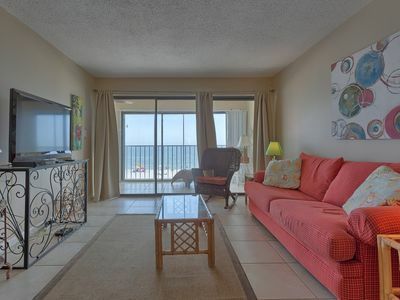 All condos in Seawind look directly at the beach and gulf! 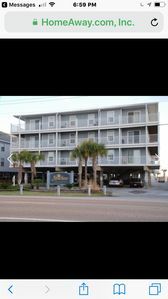 Seawind is located in the heart of Gulf Shores and walking distance to so much classic Gulf Shores fun: the beach, Sea & Suds, Waffle House, The Hangout, Gulf State Fishing Pier, surf shops, ice cream, hot dogs and more!! 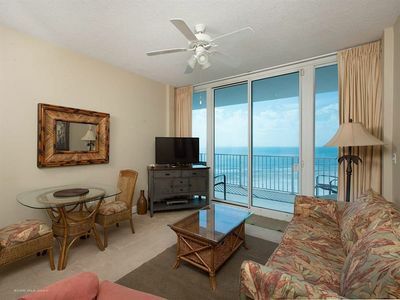 Seawind has so many wonderful amenities for guests of all ages to enjoy!! •	A very wide beach! •	Sunning boardwalk overlooking the beach. •	Indoor/Outdoor pool (heated in cooler months). 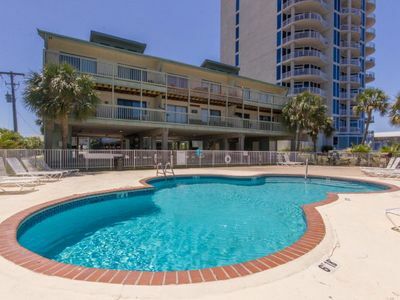 •	Zero entry pool with splash pad! •	Very large and impressive fitness center. •	Sauna and steam room. 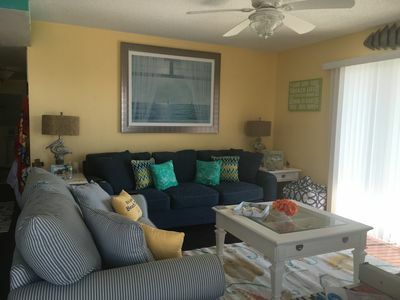 Unit 1203 at Seawind was just updated with all new bedding, some new furniture, new art and accessories, new king master mattress, and new deck furniture is coming soon (outdoor living room set up)! 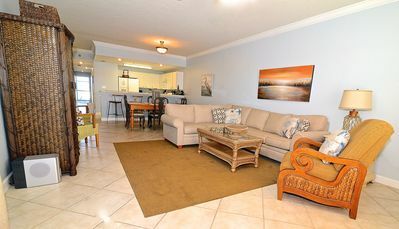 The condo is lovely and incredibly comfortable!! 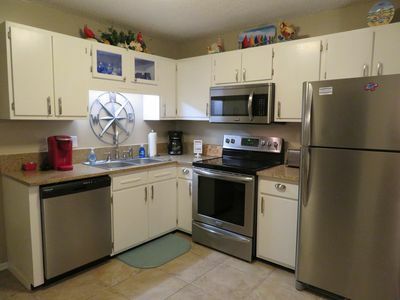 The kitchen has beautiful solid wood cabinets, granite counters, and stainless steel is fully stocked with everything you need to enjoy your vacation. A very large laundry room is found off the kitchen with a full sized washer and dryer. The owner is so thoughtful! 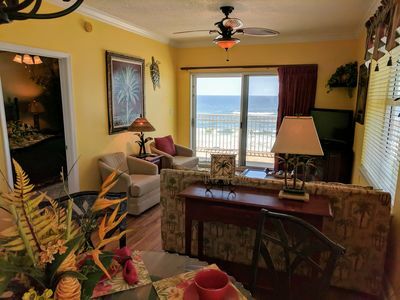 You will find extras throughout this condo including a beach cart stocked with a few sands toys, beach chairs, and an umbrella to use during your stay! 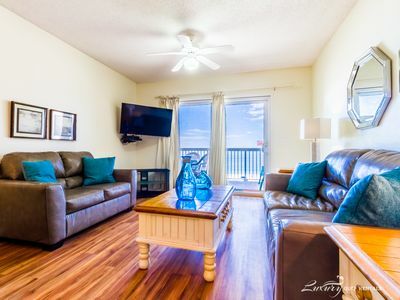 The living room has plenty of comfortable seating with a large TV. 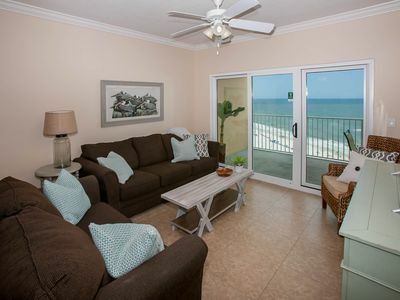 The living room overlooks the beach and has access to the gulf front deck. The dining room table sits 4 with more seating found at the kitchen bar. The Master Bedroom and Guest Bedroom both feature king sized beds! 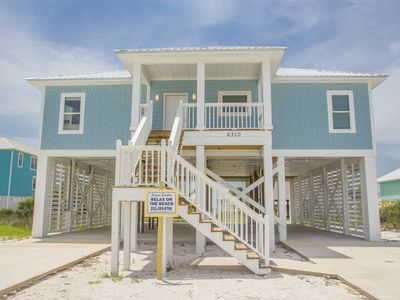 The master bedroom has access to the large gulf front deck! The ‘bunk room’ features a queen sized bed. The master and guest baths are both large and very luxurious with granite counters. We can provide an air mattress to accommodate up to 8 people total. Alabama Getaway Clean bed guarantee! 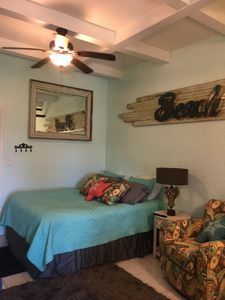 All beds in this condo are dressed with fresh, luxurious sheets AND fresh bedding/quilts/comforters before EVERY rental ! You are guaranteed to have a completely fresh and clean bed!!! 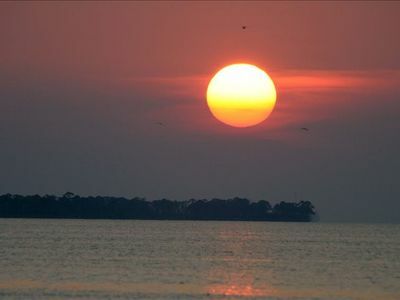 Why trust us with your vacation? * Someone from our staff is available 24/7/365 to assist our guests! 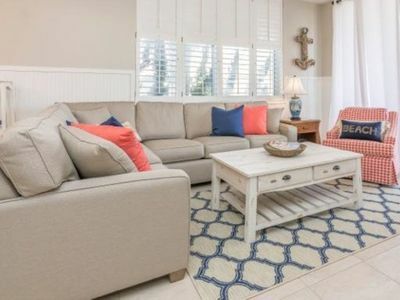 * We have an in-house housekeeping company with professional staff who fully understand our incredibly high cleaning and property care standards. They care as much as we do about you! *All Clean Bed Program: The beds in your rental will be dressed with fresh, clean, super soft and luxurious fresh sheets, and each bed gets a fresh white quilts and/or comforters for each guest! 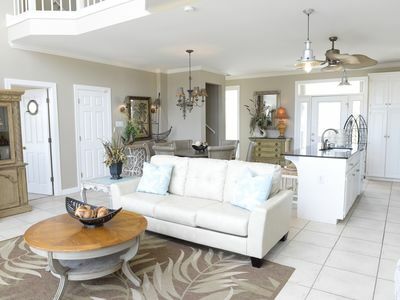 * Pre-arrival inspection: Before you check in, this property will have been inspected by 2 of our employees and one of us (the owners of Alabama Getaway). Peace of mind for you and us!! 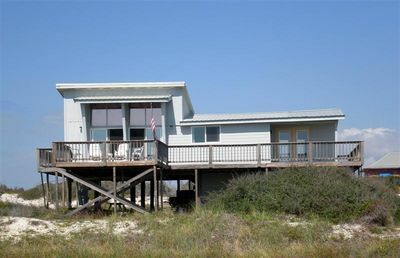 The Landing 105 - Boat Slip available! Book now for the best Spring rates! Adorable Studio Condo! Walk to EVERYTHING!! Across from the Hangout!!! NEW (2018) One story in Morgantown with pools and tennis! 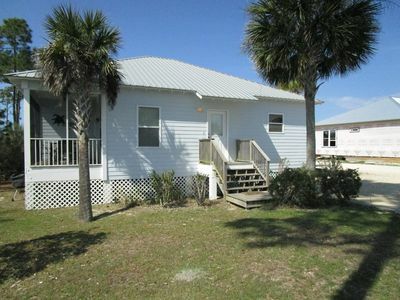 Rare 3bd direct gulf view! Restaurants across the street. Beach lovers dream. 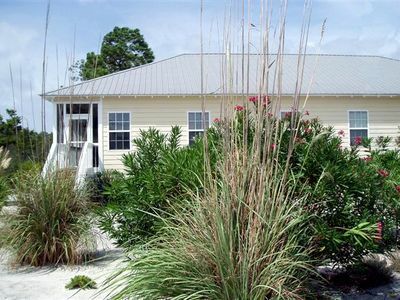 This property is perfect for anyone who desires a relaxing retreat, while dolphin watching on the wrap around porch!